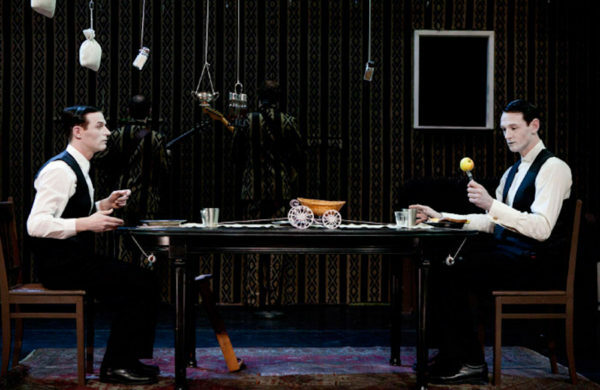 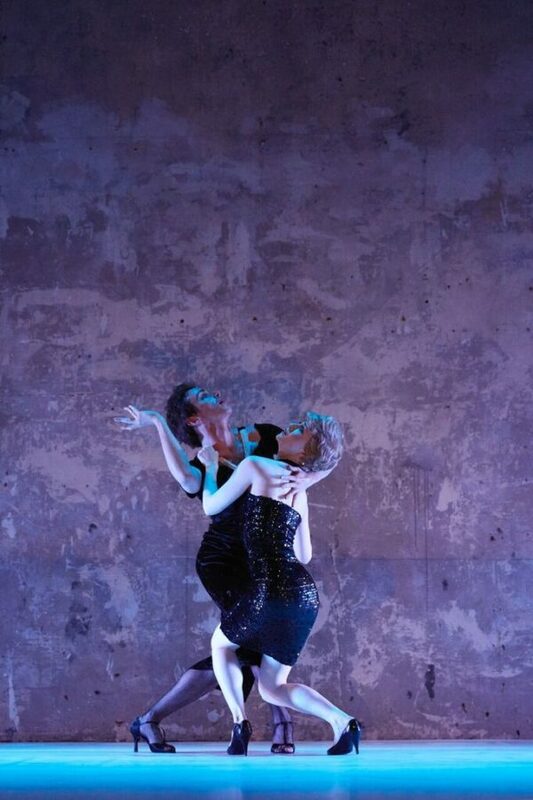 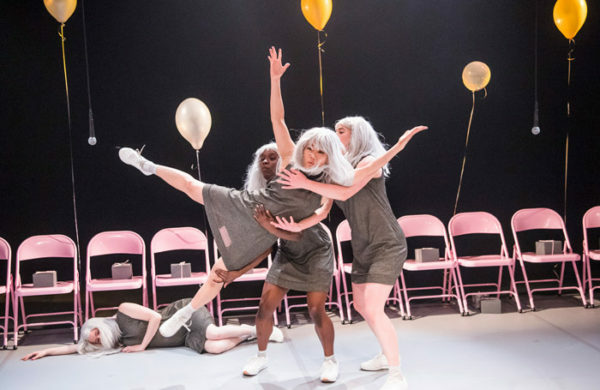 The performers are ‘like cultured magpies, drawing together a soundtrack of found media and famous scenes’: Ka Bradley writes on dance duo Thick & Tight’s triple bill. 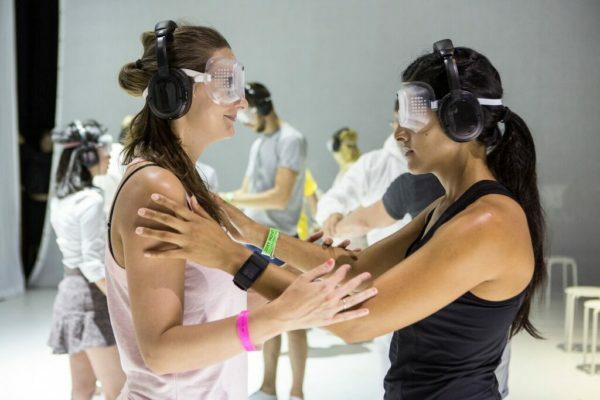 ‘Bafflement, interest and curiosity’: Ka Bradley writes on Jodee Mundee’s immersive insight into the lives of deafblind people. 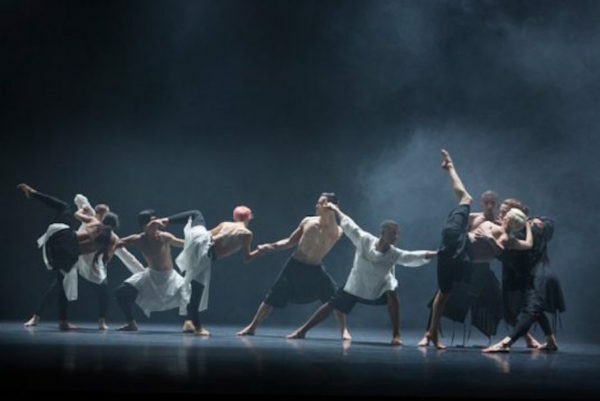 Wayne McGregor’s Autobiography places privacy at the heart of the public performance. 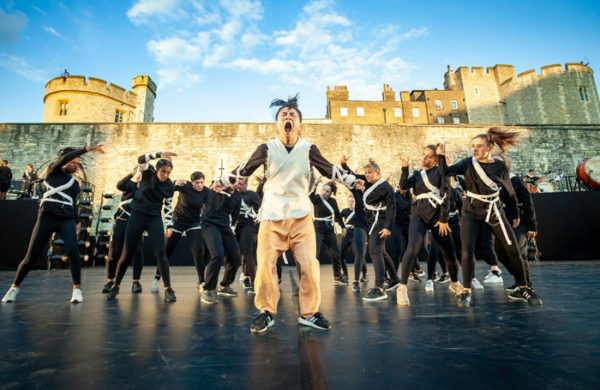 ‘A celebration of the blood and guts’: Ka Bradley reviews Hofesh Shechter Company’s collaboration with over 100 young dancers. 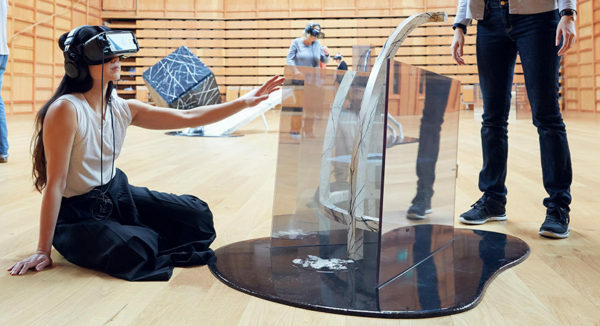 ‘Here I am, and they’re eating me’: Ka Bradley reviews a dance work that makes use of virtual reality technology. 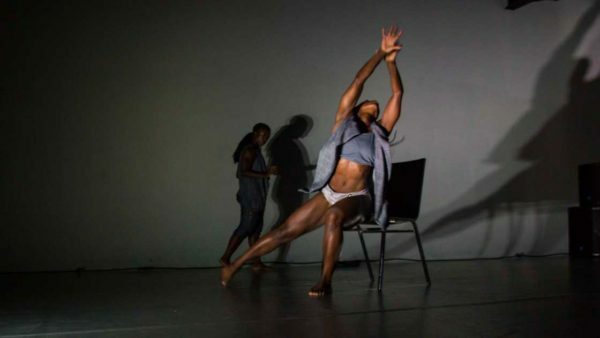 ‘We’re all Beverlys here’: Ka Bradley reviews Rhiannon Faith’s dance-based work about domestic abuse. 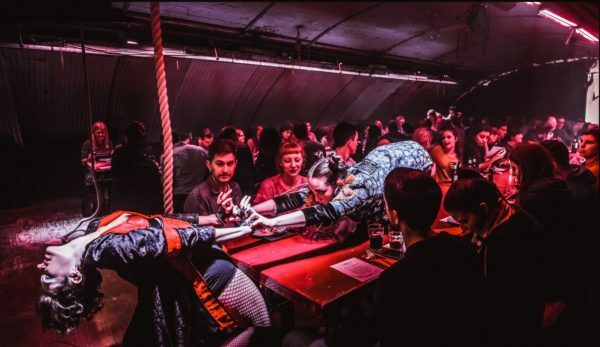 Female sensuality is silence and underwear: Ka Bradley reviews an immersive-dining experience billed as a ‘feast of fierce femininity’. 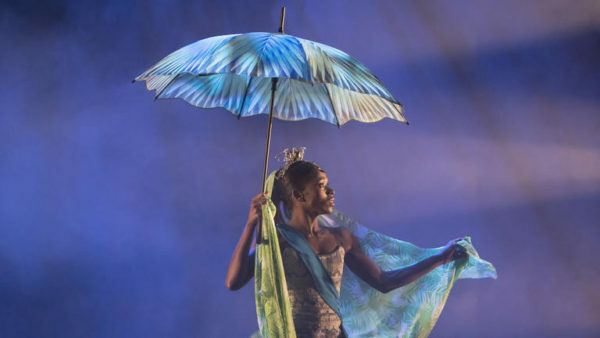 Where the wild things are: Coney’s new show immerses you in the imaginations of children. 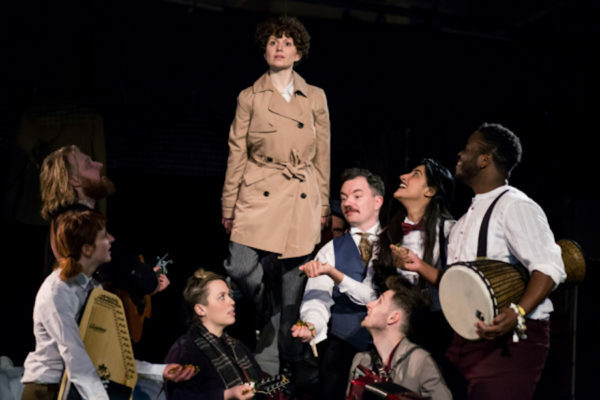 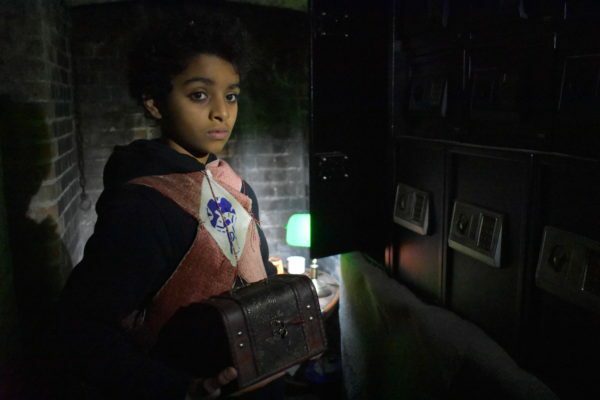 Sparkling moments and a bewildering storyline: Ka Bradley reviews The Guild of Misrule and Theatre Deli’s immersive show based on Peter Pan.